If ever there was an ideal material for the bathroom, it is Corian®. Made by DuPontTM, Corian® is a clever blend of natural materials, pigments and acrylic resin. Strong, solid and non-porous, Corian® offers outstanding performance along with extraordinary versatility and lasting good looks. CD UK has used all these wonderful qualities in a stunning collection of basins, vanity tops and bathroom accessories that are just perfect for a contemporary bathroom. 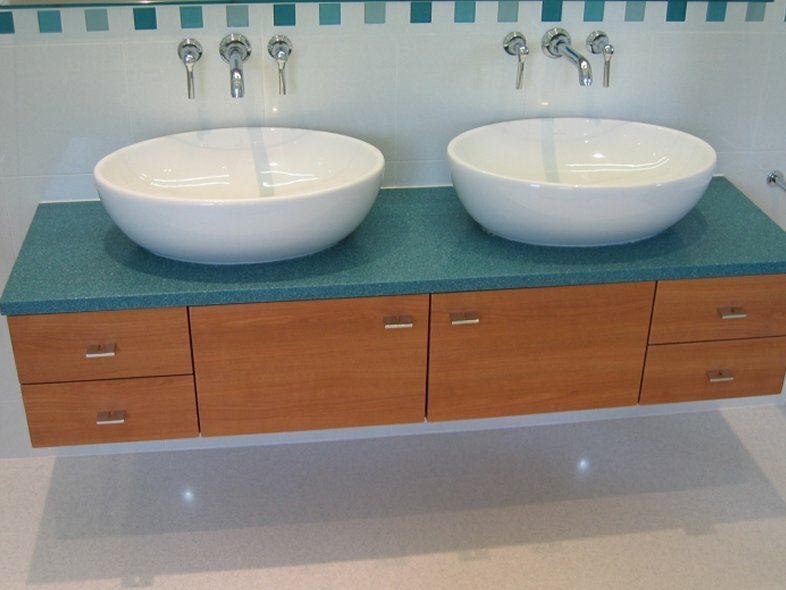 The incredible flexibility of Corian® means that a wide variety of basin shapes are possible. 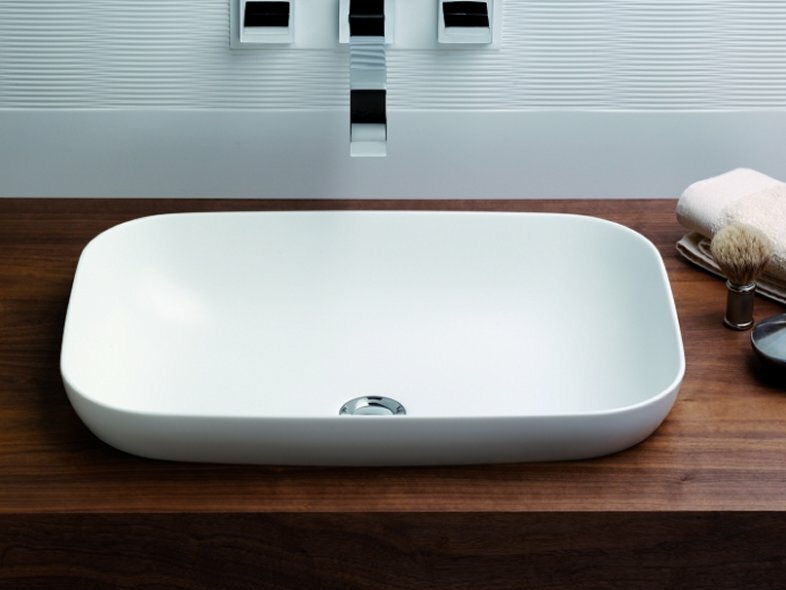 Avante® basins can be wall-mounted on special brackets, integrated into Corian® vanity tops, or stylishly set on top of a vanity run in any material. The Fontana range of basins is the perfect choice for any application, from bathrooms in the home, the hospitality industry and even in healthcare environments. Combining the durability and hygienic properties of Corian® with up to the minute design, the Fontana range offers a modern solution for any washroom environment. As for colour, the Corian® palette offers many colours, so bowls, tops and accessories can be matched or contrasted as desired.